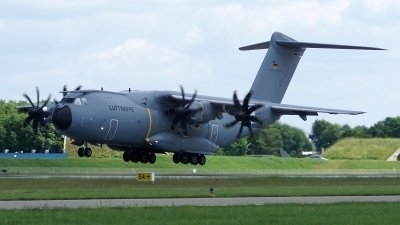 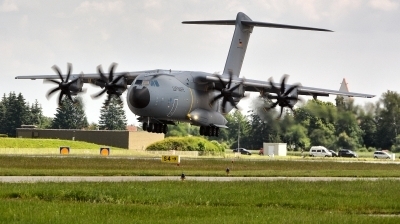 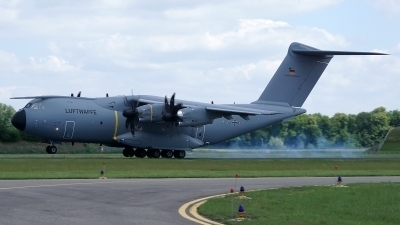 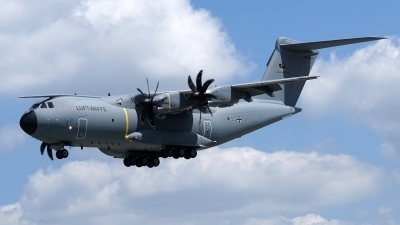 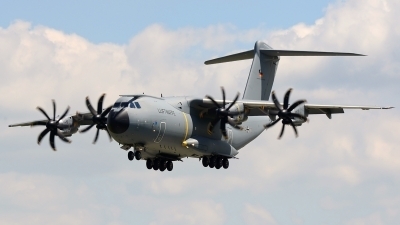 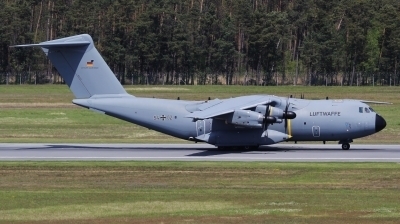 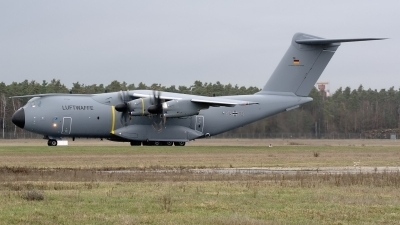 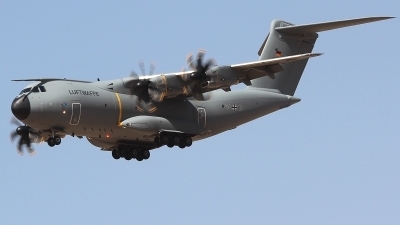 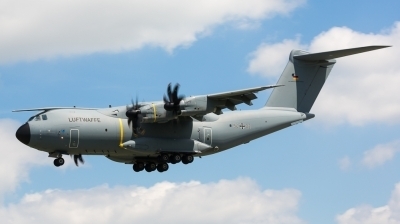 My first German Air Force A400M. 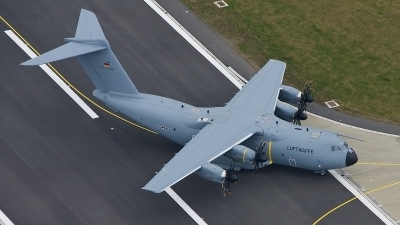 The 54+02 at ILA 2016 training in Holzdorf. 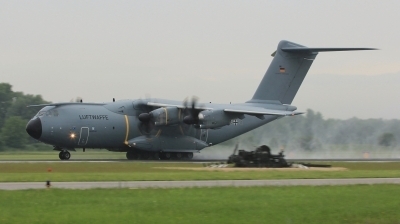 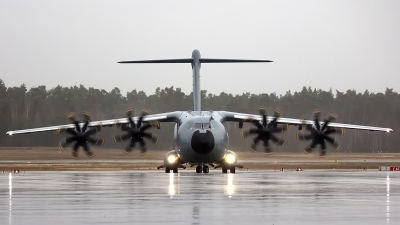 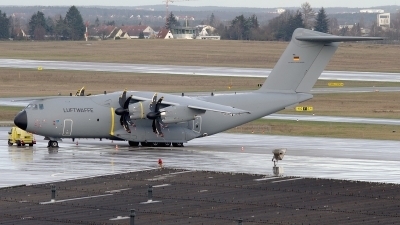 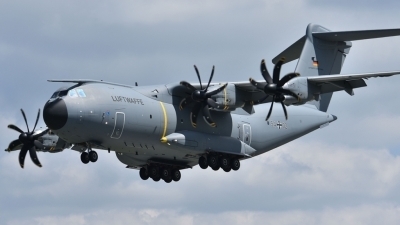 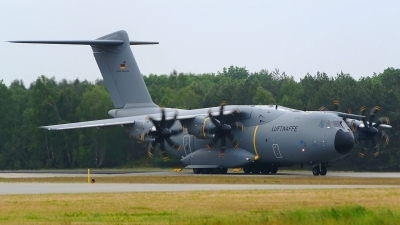 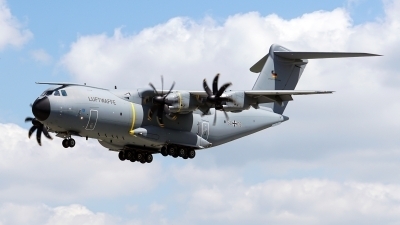 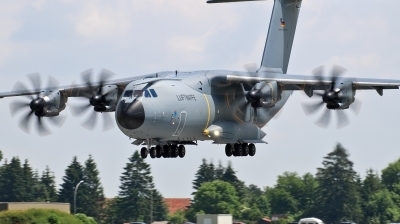 54+02 is the secound A400M of the 'LUFTWAFFE'. 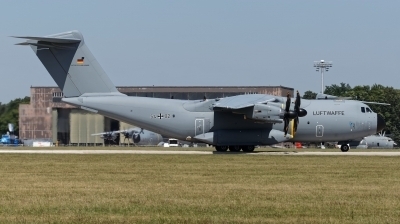 LTG62, Wunstorf (ETNW). 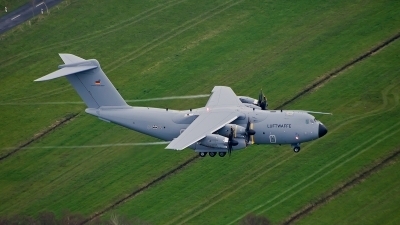 SpotterHours 2016.